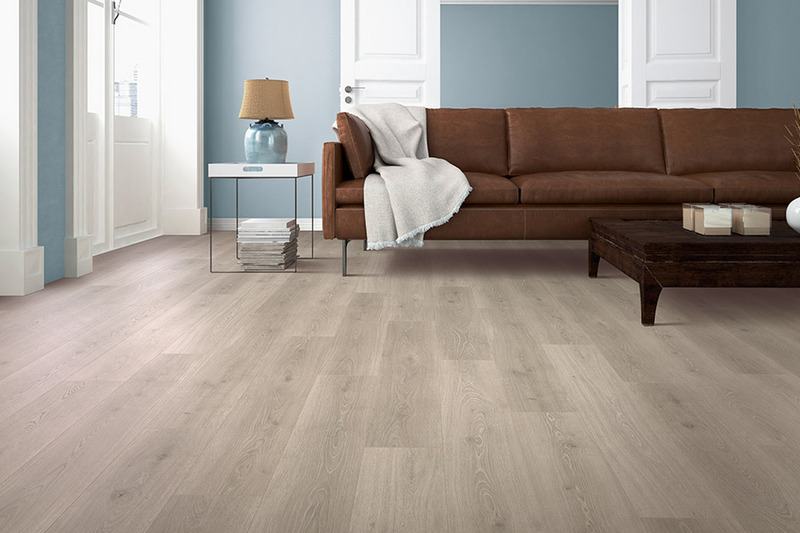 You want to invest in flooring for your home that offers many superb benefits that your family can enjoy each and every day, and laminate flooring is a very popular option, for good reasons. 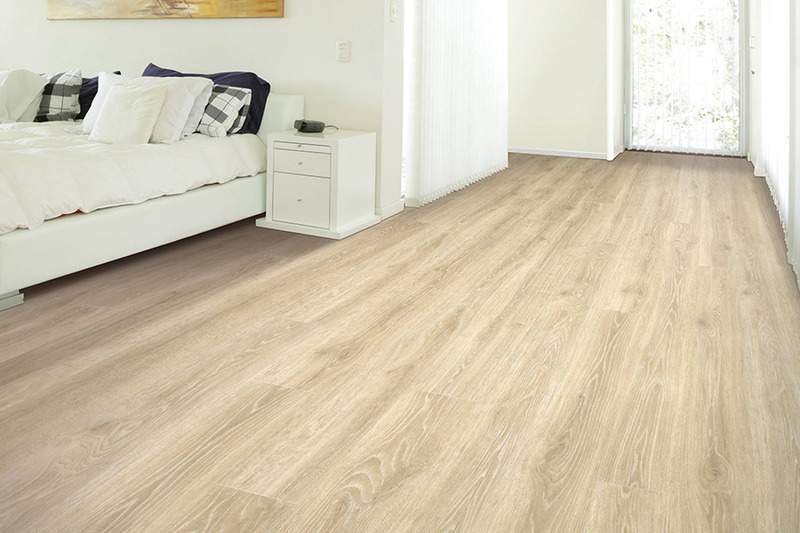 Below, we outline four benefits that you can take advantage of if you choose to install laminate flooring into your home. 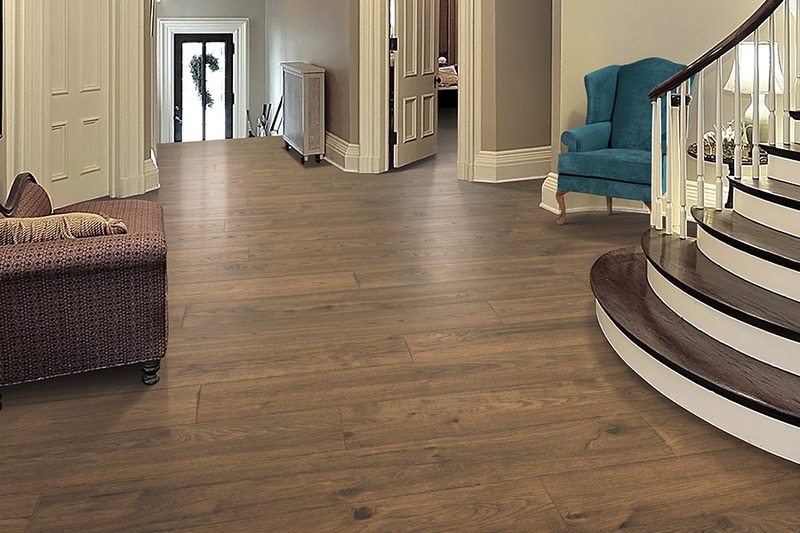 Perhaps the first thing that attracts homeowners to laminate flooring is the affordable pricing, and the many options that are readily available. The materials are of good quality, and the simple way it's manufactured, allow fantastic deals to be offered. 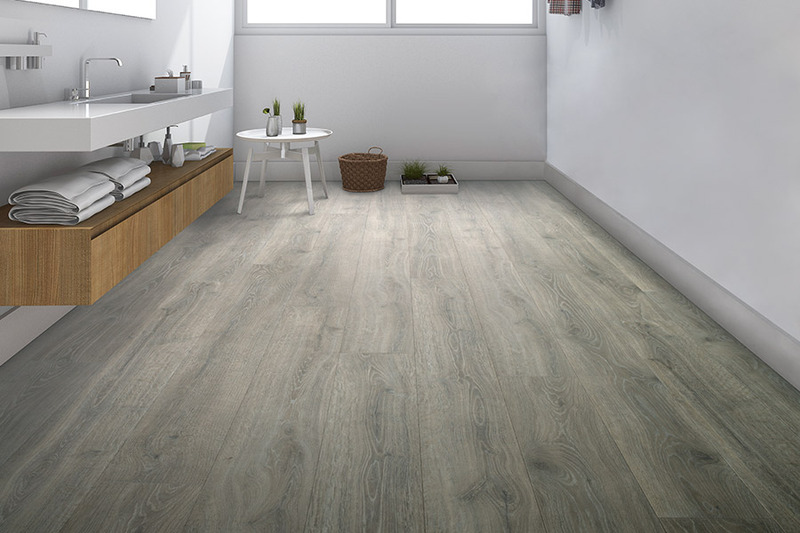 There's a lot of attractive styles available when it comes to laminate flooring, and the design can be pretty much anything you can dream up. 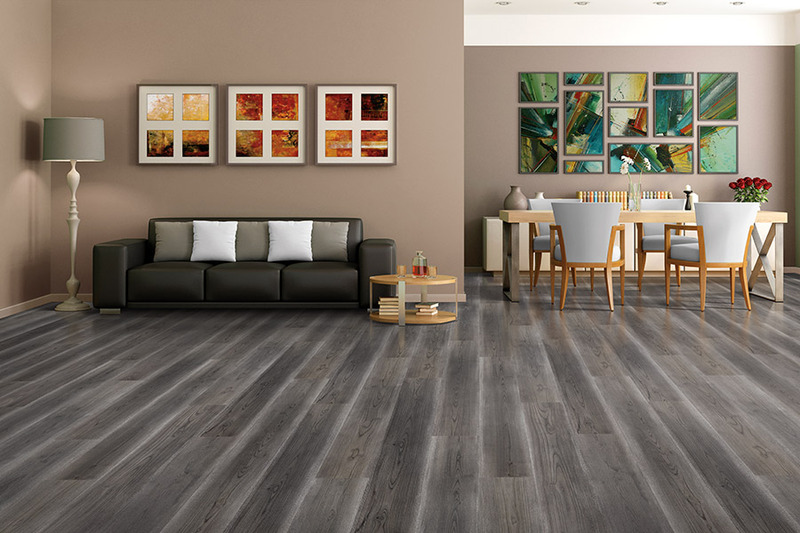 Whether you want a hardwood looking design, or tile decor, laminate comes in a wide range of colors, textures, and styles, that fit all sorts of tastes and preferences. 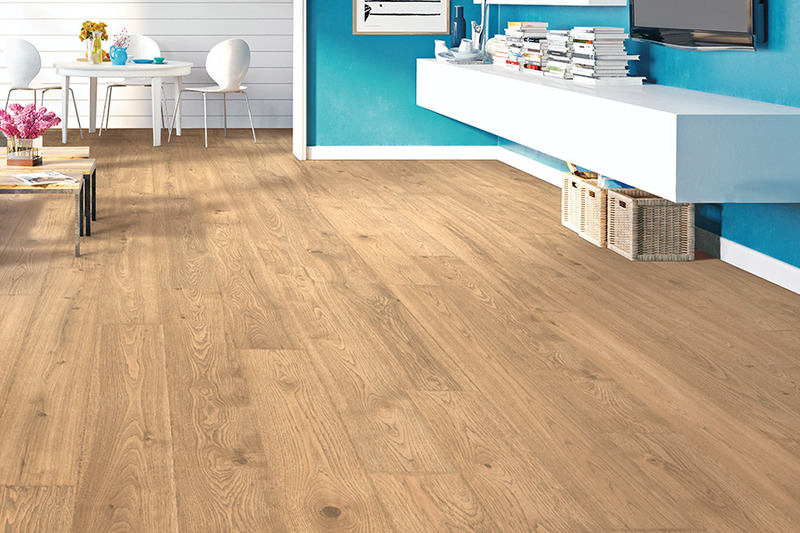 You want a floor that is durable, and can withstand the physical demands that you and your busy family create long term. Through the help of an aluminum oxide top coating, this type of flooring holds up very well to potential risks such as fading, denting, scratching, and staining. Your life is already busy enough without having to worry about a floor that requires lots of time and attention, to keep it looking and performing well. With regular vacuuming or sweeping, you can effectively keep it clean. For deeper cleaning needs, use a damp mop with a water and vinegar solution, or your favorite cleaning product, and your floor will look brand new. Bob's Affordable Carpets is passionate about improving the livability of homes, and at excellent price points for value focused homeowners. 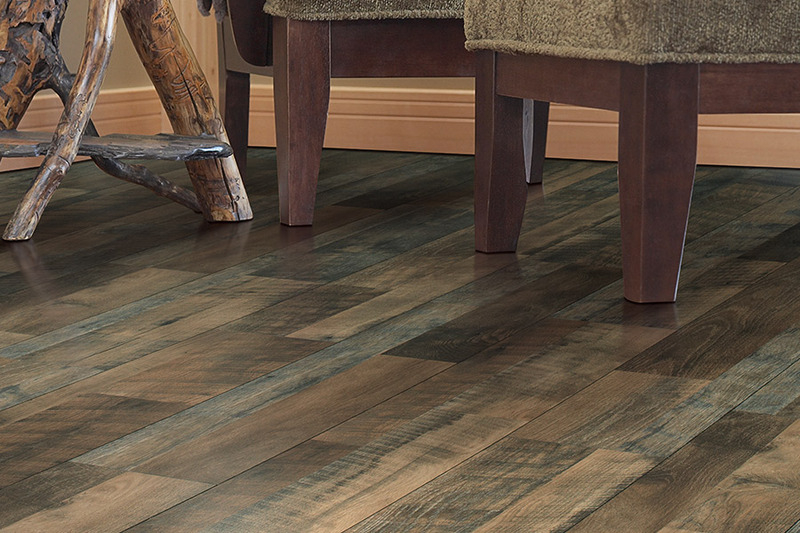 We listen closely to our client's laminate flooring project needs, and then provide a few tips and suggestions to help make the decision making process less stressful. Our showroom is based in New Castle, DE, and we are dedicated to successfully serving clients in various markets including New Castle, Middletown, Newark, Bear, Wilmington, and Cecil County, MD. We invite you to come visit our conveniently located showroom in person, or call us today to speak with our dedicated and friendly team members about your project goals, and we will take good care of you.